About Us | Express Logistics in NY | FIRST EXPRESS LOGISTICS INC.
We help you connect with the world. First Express Logistics, Inc. is a multimodal transportation company established in 2005 as a private corporation registered in New York. 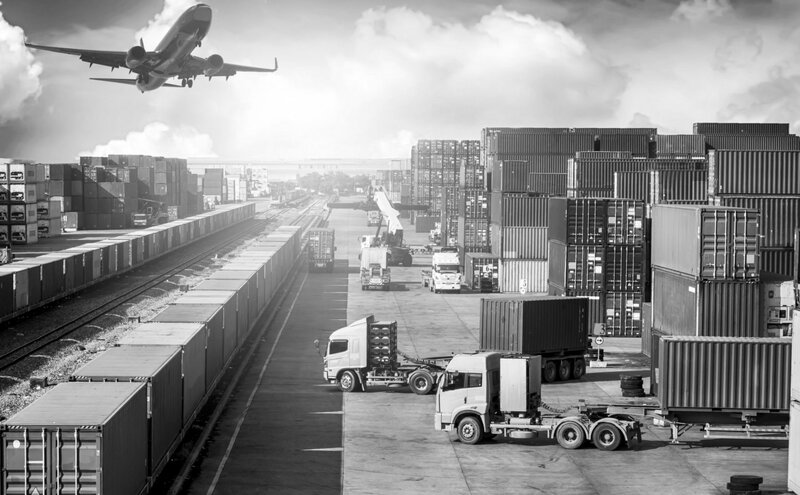 Primarily serving importers, exporters, trading companies, and sourcing agents, we strive to provide our clients with competitive rates for all worldwide transportation and logistics services by road, sea, or air. We have built up an extensive network of overseas offices and agents in more than 50 countries. This, combined with up-to-date transportation methods and cutting-edge technologies, allows us to offer our clients with a personalized service that is seamless, and more importantly, cost-effective. At FIRST EXPRESS LOGISTICS INC., we tailor our services to your exact needs. 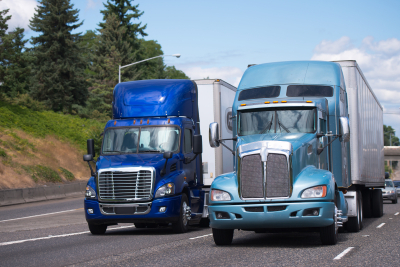 Whether your company is small or large, new or established – we are ready to meet even the most demanding transportation and logistics requirements! With our experience and expertise, we have retained a very fair operation philosophy: To develop a fast, accurate, and safe air, ocean, and domestic freight shipping business. To provide multimodal transportation services in a cost-effective, timely, and efficient manner that matches our client’s needs and expectations. To consistently deliver dependability and value to all of our clients, large and small. To be a leading multimodal transportation company whose innovative solutions, cost-effective rates, and dedicated service help companies realize better profitability and service. If you require any further information, contact us at 718-244-8290 for assistance.